that’s a new wallpaper, and it’s meant to inspire action. Plus, it has some solid support for project lose the snooze (button). More running calls for a boosted playlist. I’ve been pulling from the Top 40 for this update – there are some surprisingly catchy stuff out there at the moment. Because who doesn’t need Britney telling you to work harder, lady dog?! Have you got any good tracks that you’ve added to your playlist recently? Care to share? 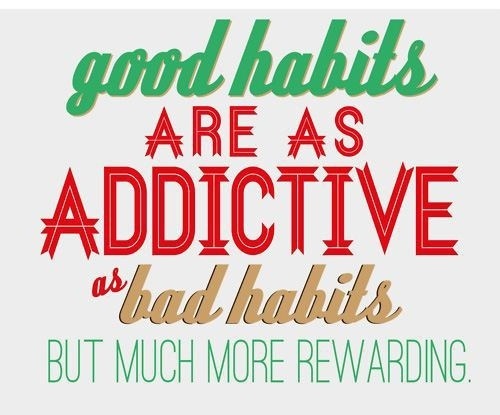 Developing good habits is key. Fundamental to positive change. 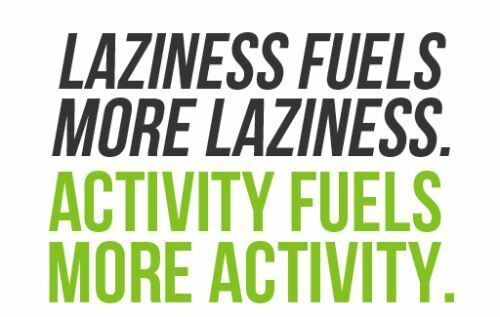 To see the results you want, you have to habitually work toward them. I’m lucky enough to be able to make that change right now. Today was my last day in the office until November. I am out on study leave for the biggest exam of my career (a 6 hour monstrosity, more on it later), so I can set my own timetable. The whole day is mine to plan. I do not have office hours. Just work that needs to be done – to my own schedule. And if I want to do it in my pyjamas gym gear, so be it. 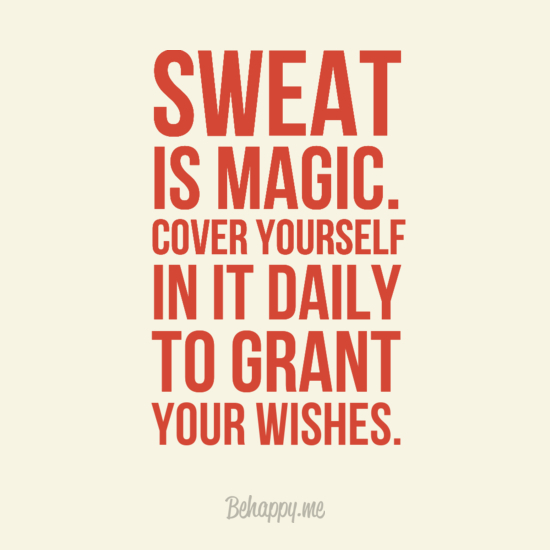 So I promise myself this: for the next two weeks, I will sweat every day. 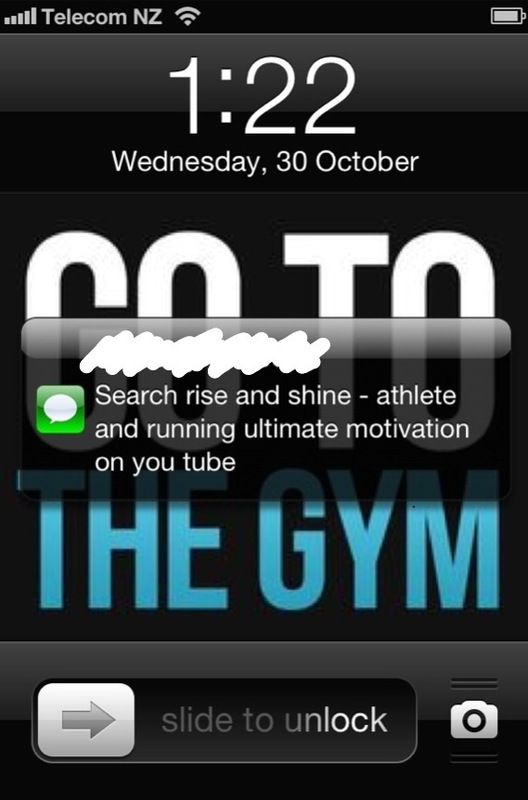 Whether its running, circuits at the gym, or the (currently neglected) Jillian Michaels DVDs is completely irrelevant. I just have to do it.